Big food companies are always trying to tailor their products to tickle taste buds around the globe, but would you try cucumber Sprite or butter and dill crisps? 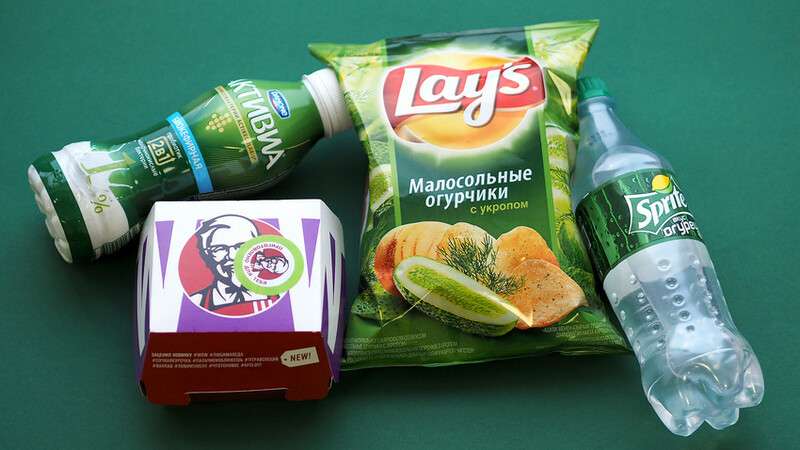 Lay’s chips arrived in Russia during the mid-1990s and since 2002 the company has produced delicious snacks in its own factory in the Moscow region. 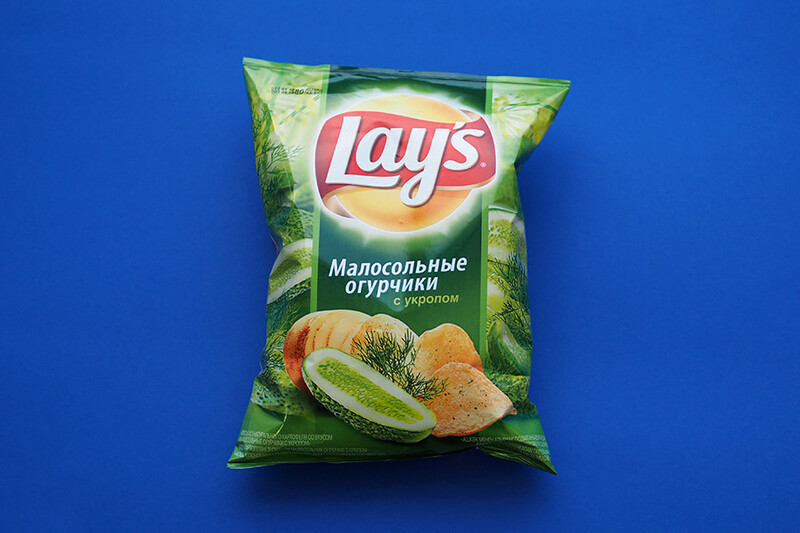 Lays are always inventing new flavors with the likes ofshashlik (traditional grilled meat), red caviar, pickled cucumbers (Russians love pickling things), and even crab (the pride of Kamchatka) available in Russia. You’ve probably tried different kinds of soda pop but this one is really is unusual, even for locals. 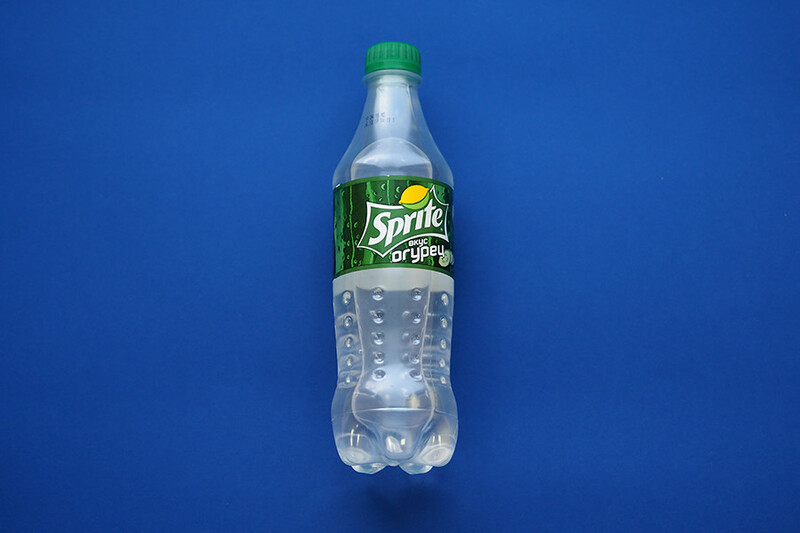 In 2017 Coca Cola launched Sprite flavored with cucumber, exclusively for Russia...but why? “The survey shows that 90 percent of Spite’s target audience thinks cucumber is a great thirst quencher,” read the company’s website. Dairy products are extremely popular in Russia, especially kefir (a mild, slightly alcoholic drinking yogurt). 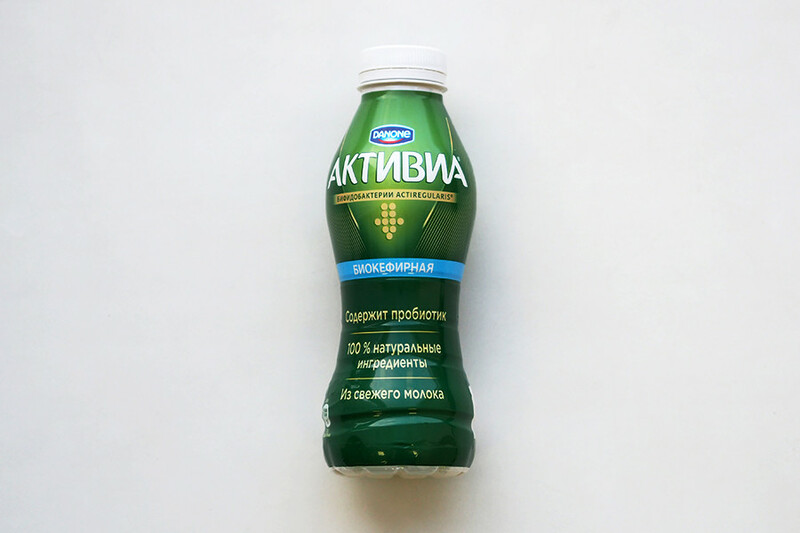 Danone’s brand Activia offers kefir for the Russian market, on top of its original flavor. There’s also a line of so-called “thermostat” yogurts that sour right in the jar. 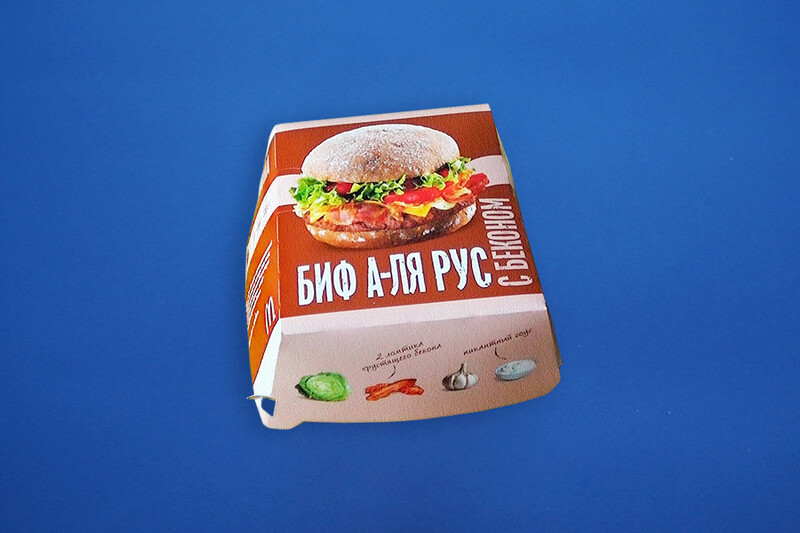 Since the first McDonald’s opened in Moscow in 1990, the fast food restaurant has remained incredibly popular in Russia and it was only a matter of time before the “Russian” burger appeared on its menu. At the moment it only comes out during certain times of the year but many people want it to become a permanent part of the menu. So what’s inside beef “a-la Rus?” A rye bun instead of wheat, while it’s packed with a juicy beef patty, tomatoes, fried onion, and special sauce. 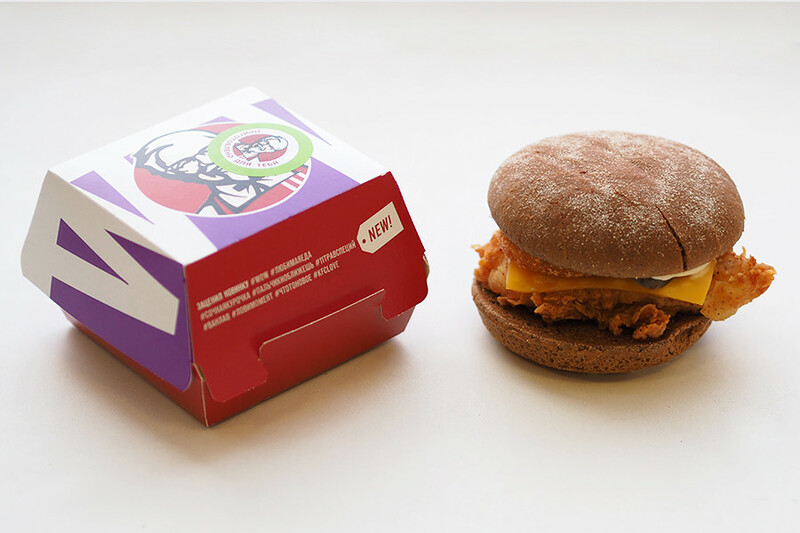 A similar burger can be found at KFC but they go further and suggest a special menu for “Russian weeks” that includes the Boxmaster Rus (with onion, cream sauce, and hash brown), Twister Rus (with pickled cucumbers), and Tower Rus (burger on with a rye bun). Domino’s Pizza opened its first restaurant in Moscow in 1998 and now has over 100 joints across the country. 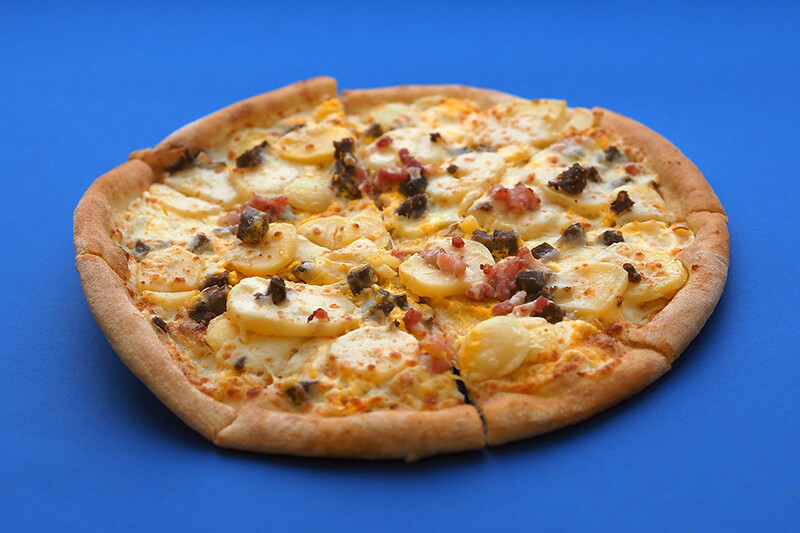 Besides the traditional “4 cheese” and “Diablo” Russians can order the special with slices of potato, beef, bacon, and cheese sauce. 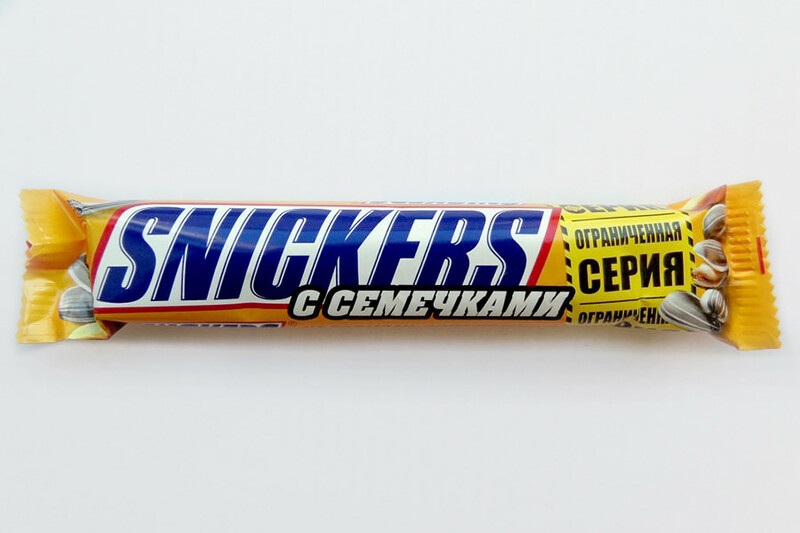 Have you ever tried real Russian fast food? Check out the best places serving original Russian donuts.